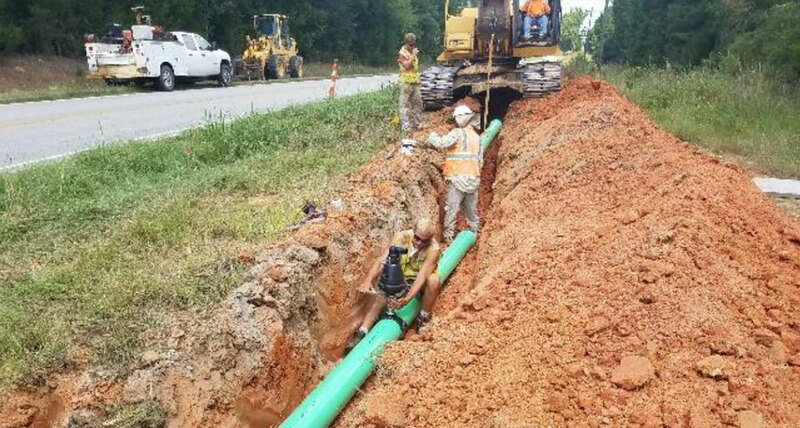 Pope Flynn acted as bond counsel and local counsel to the Newberry County Water and Sewer Authority in connection with securing interim financing and the issuance of its Series 2018 Revenue Bonds to the United States Department of Agriculture, Rural Development. 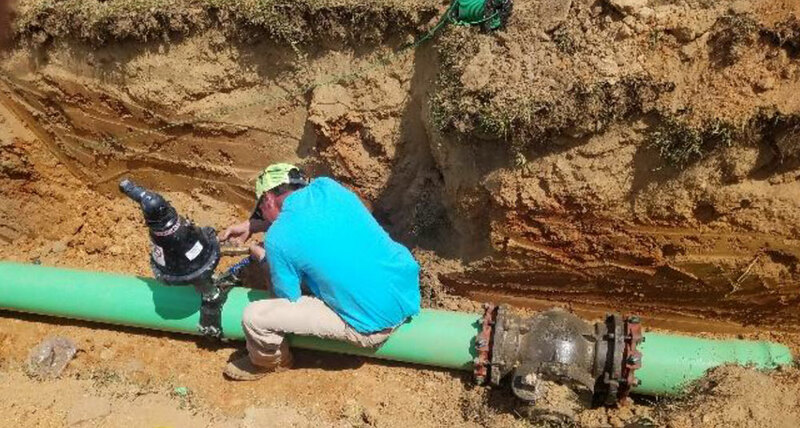 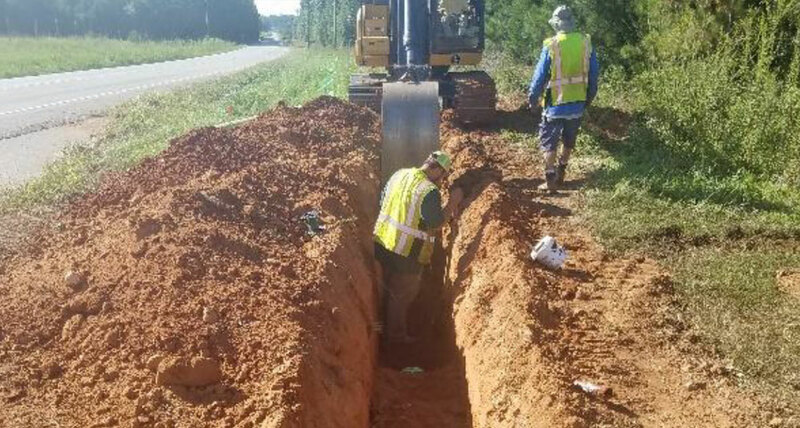 NCWSA combined the proceeds of the Bond with an approximately $1.1 million grant from USDA to fund its Newberry Shores, Bedford Way Flow Diversion Project. 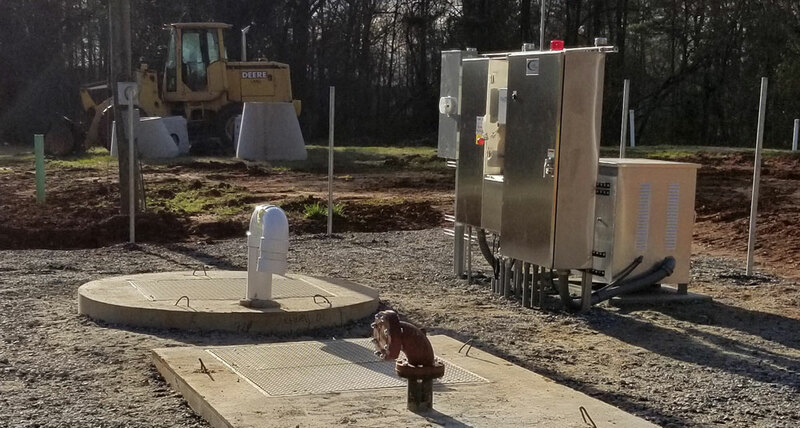 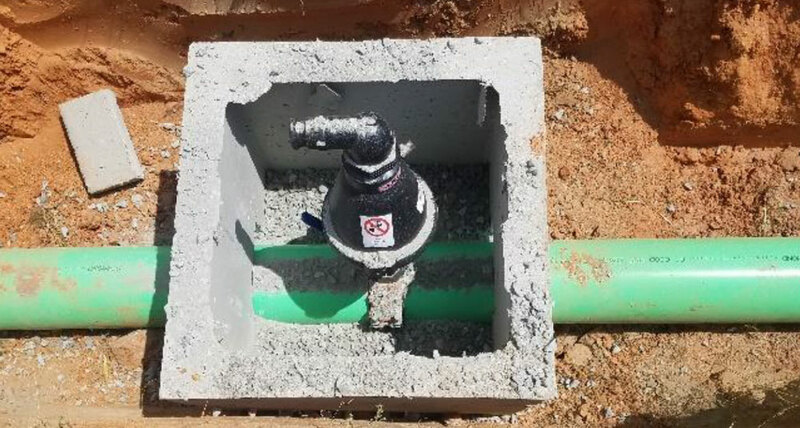 The project included the installation of three new lift stations and force mains to tie two older wastewater treatment plants into NCWSA’s newer Cannon Creek Wastewater Treatment Plant. 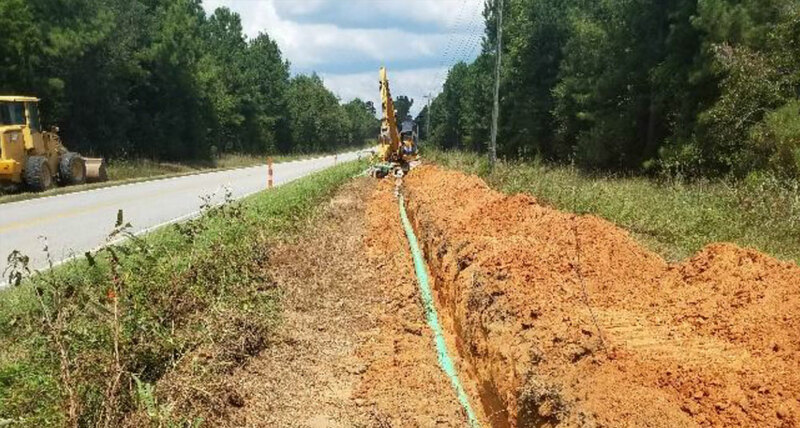 Pope Flynn also served as NCWSA’s local counsel on the project to secure the real property and temporary rights of way necessary for the construction of the project.